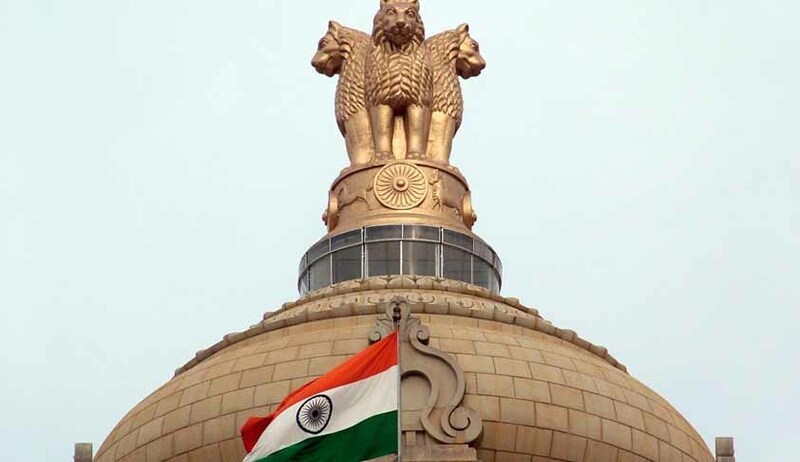 The Modi government is likely to persist with some provisions of the revised memorandum of procedure (MoP) on appointment of judges to the higher judiciary despite Supreme Court Collegium objecting to certain key clauses. Union Law and Justice Minister D V Sadananda Gowda met External Affairs Minister Sushma Swaraj on Thursday to discuss government’s response to the SC Collegium objections, highly placed sources said. Swaraj had headed the Group of Ministers which had finalised the draft MoP, a document guiding appointment of Judges to the Supreme Court and the 24 High Courts. According to precedent, while the executive drafts the MoP, both the government and the judiciary have to agree on the provisions before it is put in operation and in public domain. “As of today, nothing is finalized. But government would rebut at least some of the objections flagged by the Collegium,” sources said. The aim of revising the MoP was to bring in more transparency in judicial appointments and the government believes that the revised draft is a step in that direction, the functionary said. Before finalising its response to SC's Collegium, the government is also awaiting the opinion of Attorney General Mukul Rohatgi. He had played a key role in finalising the draft memorandum. The need for revising the MoP arose after the SC's Constitution bench quashed the NJAC Act. Subsequently, the court directed the Centre to prepare a fresh MoP in consultation with the Collegium. On May 28, the Collegium had returned to the government the revised MoP suggesting changes to certain clauses. It questioned the government’s right to reject its recommendation on the grounds of national interest. This clause is contrary to the current practice where government is bound to accept a recommendation by the Collegium, comprising four senior-most judges of the Supreme Court and the Chief Justice of India (CJI), if it reiterates the same. The revised MoP also provides that once the Centre has rejected a recommendation it will not be bound to reconsider it even after reiteration by the Collegium. The other clause which the Collegium is learnt to have objected to is that the Attorney General at the Centre and Advocates General in the states should have a say in recommending candidates for appointment and elevation of judges to the Supreme Court and High Courts. The Collegium is also learnt to have sought ways to shorten the present time-line where it takes around three months to appoint a judge after a recommendation is made. The memorandum was revised after a Supreme Court bench asked the government to rewrite it in a bid to make the Collegium system more transparent. The memorandum was sent to the CJI by Gowda in March.